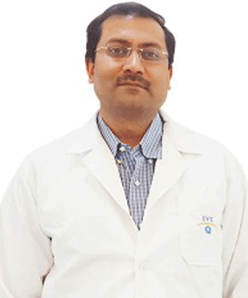 Dr. Kapil Arneja is an eye care specialist specializing in lasik and cataract. He successfully completed his MBBS in the year 2001 from the renowned institute, Kasturba Medical College, Manipal Academy of Higher Education. After MBBS, he secured a DNB Diploma from the Mohan Eye Institute, New Delhi and completed the course in the year 2007. After the MBBS and DNB, he reserved a FICO fellowship from Dr. Shroff’s Charity Hospital, New Delhi, specializing in cornea and anterior segment. Dr. Kapil has worked and researched in the field of ophthalmology for almost 8 years. He specializes in lasik and cataract. The expert also provides consultation for various eye diseases of different grades such as retinopathy of prematurity (ROP), retinal vascular occlusion, hypertensive retinopathy, eyelid inflammation (blepharitis), eyelid turned in – entropion, eyelid inflammation (blepharitis), etc. 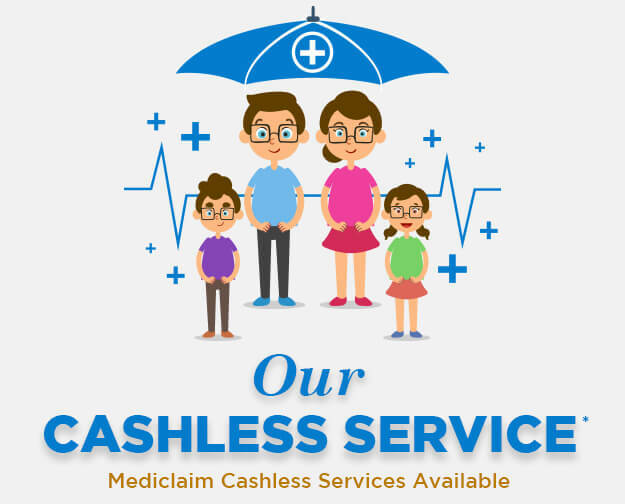 The doctor is one of the best in the field and can be seen or contacted in our OPD timings.